LIGHT MANUFACTURING WAREHOUSE FACILITY. 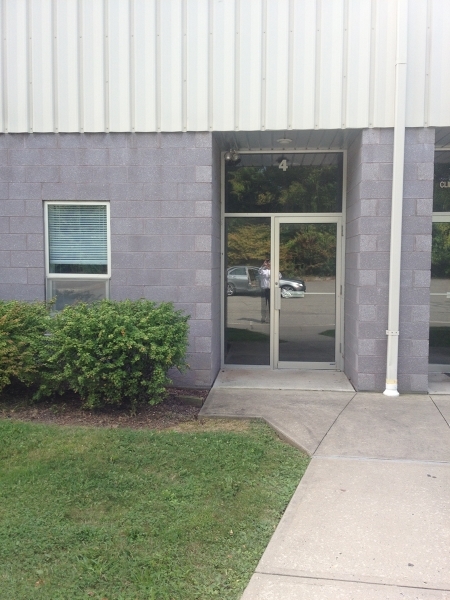 2500 SQ FT UNIT W/10x10 LOADING DOCK DOOR/PULL IN GAR. OTHER COSTS CAM (1.97/SF, 410.42 MO) (TAX IS 2.25 S F 68.75 MO) MEZZANINE, 833 SQ FT CAN BE RENTED FOR 84 SQ SF (277.67 MO) WAREHOUSE HAS CA. CAM INCLUDES S/W OUTDOOR ELEC, SNOW REM , LAWN MAINT, GARBAGE/RECYCLING. BACK STORAGE UP TO 20', OFFICE W/ELEC HEAT/AC. WAREHOUSE IS OIL FIRED HA FURNACE. All information deemed reliable but not guaranteed and should be independently verified. All properties are subject to prior sale, change or withdrawal. Neither listing broker(s) nor Keller Williams Realty Premier Properties of Westfield shall be responsible for any typographical errors, misinformation, misprints and shall be held totally harmless. ©2019Garden State Multiple Listing Service, LLC. All rights reserved.